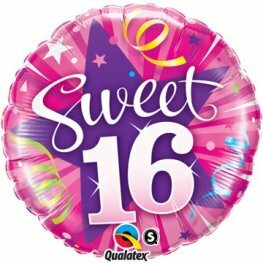 Qualatex 16 Wild Berry Sparkles A Round 11 Inch Latex Balloons. 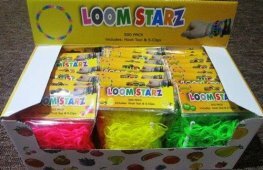 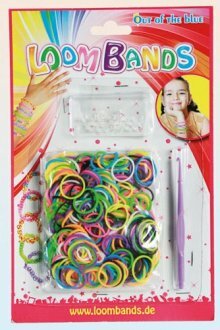 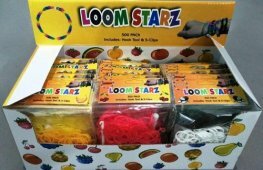 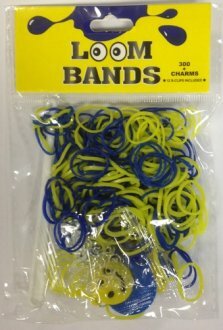 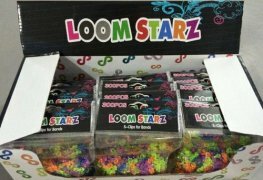 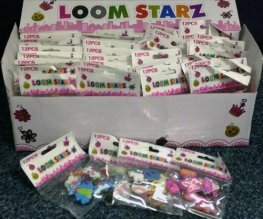 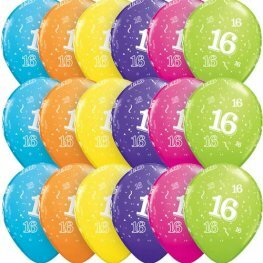 These 16th Milestone Latex Balloons Come In Bags Of 25. 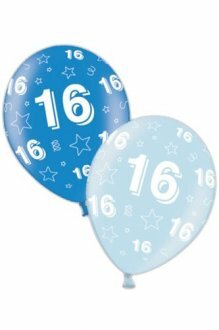 Qualatex 16 Robins Egg Blue Sparkles A Round 11 Inch Latex Balloons. These 16th Milestone Latex Balloons Come In Bags Of 25. 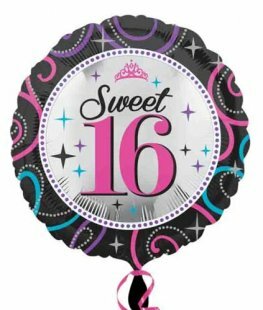 Qualatex 16 Diamond Clear Sparkles A Round 11 Inch Latex Balloons. 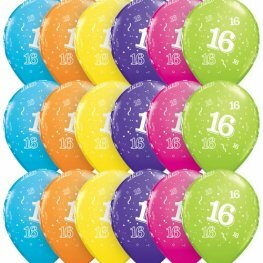 These 16th Milestone Latex Balloons Come In Bags Of 25. 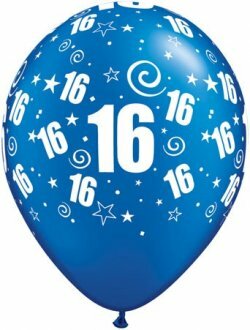 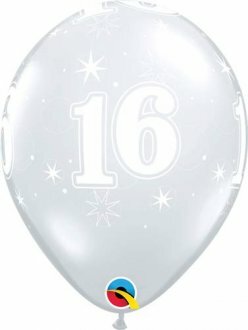 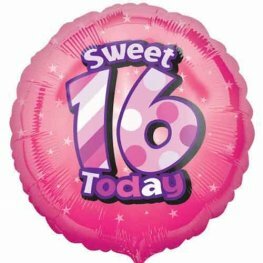 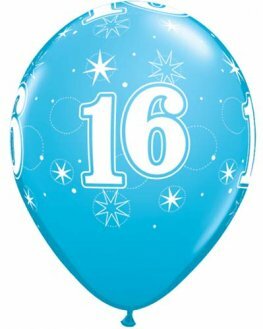 Anagram Sweet 16 Sparkle 18 inch Wholesale Helium Foil Balloon. 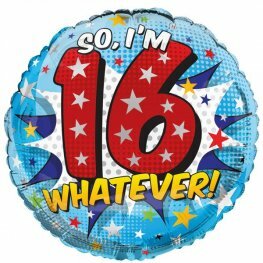 So I'm 16 Whatever 18 Inch Wholesale Helium Foil Balloon.